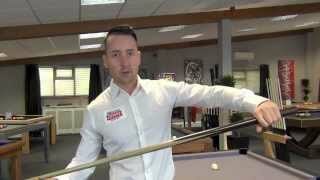 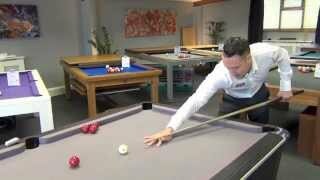 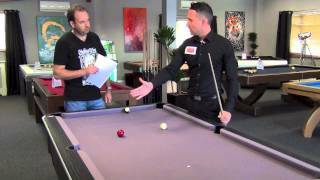 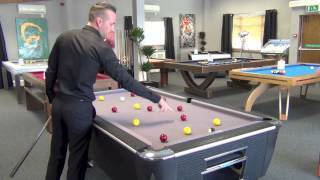 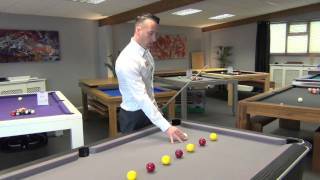 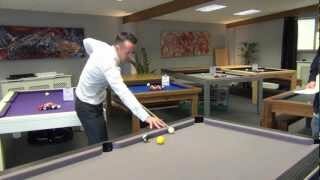 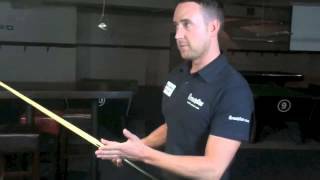 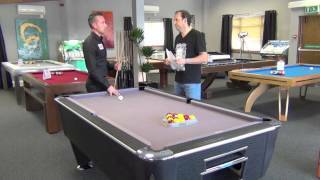 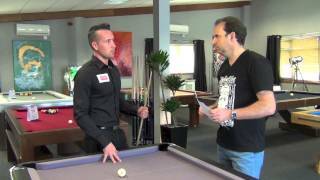 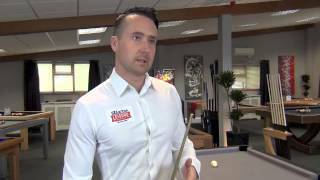 In this video 3 times World 8 Ball Pool Champion Gareth Potts takes us through how to perfect your cue action. 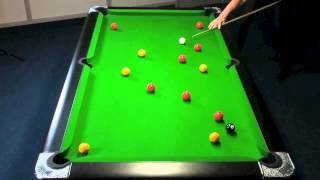 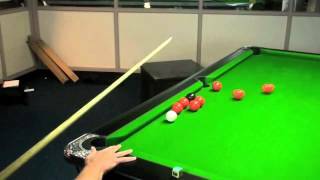 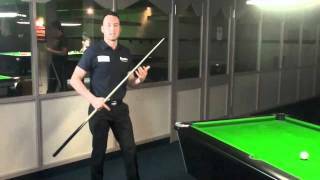 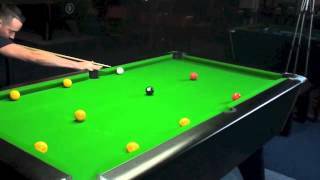 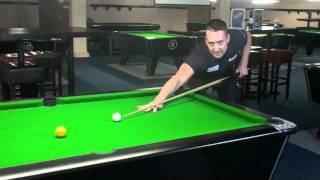 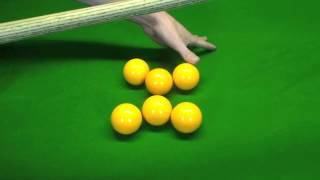 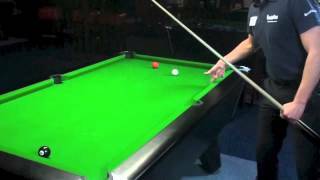 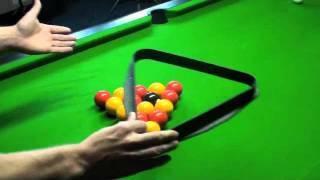 Often snooker players are referred to as having a great cue action, here Gareth explains why that is and what constitutes such a description. 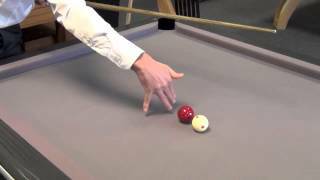 By using a pause at the bottom or top of the feathering motion, prior to playing the shot, you will be able to get greater control over your shot, provide the correct amount of acceleration to get the right amount of action on the cue ball.